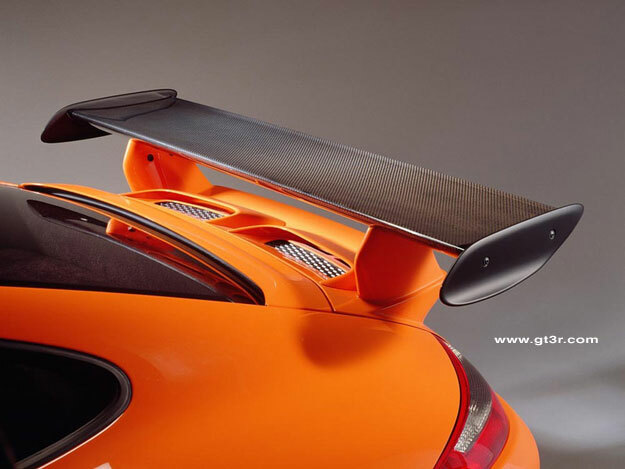 The GT3 RSR has its namesake tied to the Porsche heritage established more than 3 decades ago. 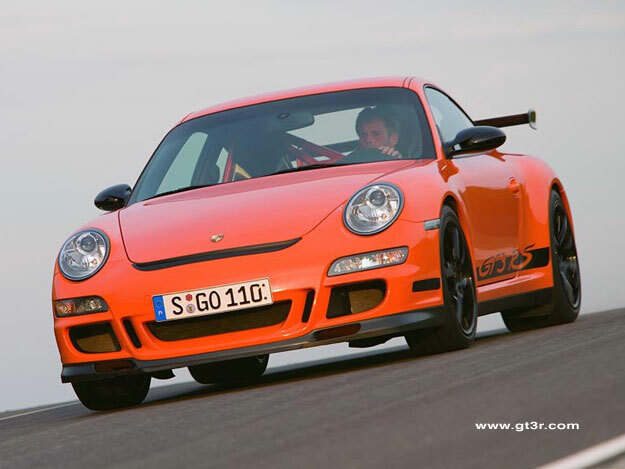 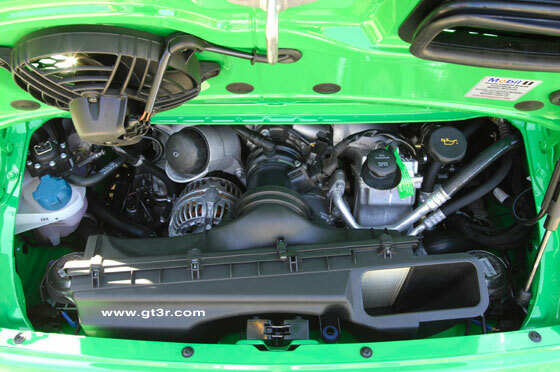 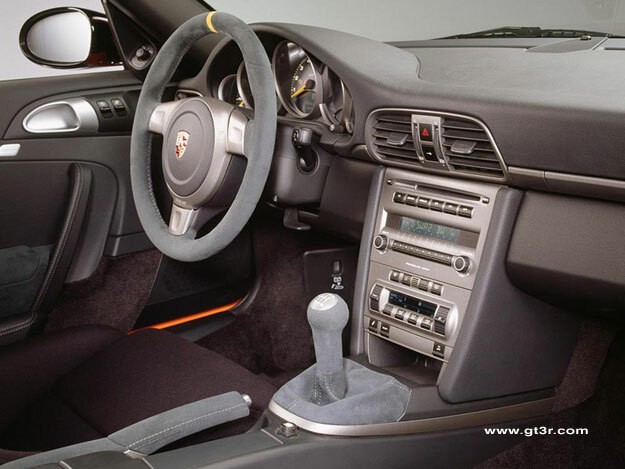 The 2007 GT3 RS is a extension of the previous 996 platform. 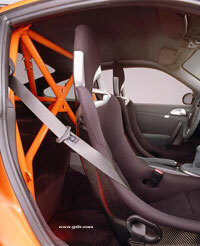 The 997 GT3 RSR is the competition version for Porsche GT racing from 2007 onwards. The new details of the 997 GT3 RS street car will find their way to the RSR. 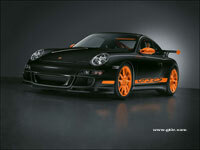 Revised suspension geometry, rear window, air scoop on rear decklid, etc. The 996 GT3 RS street car is taken a bit further with the 997 version.